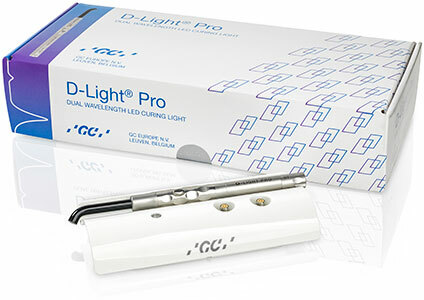 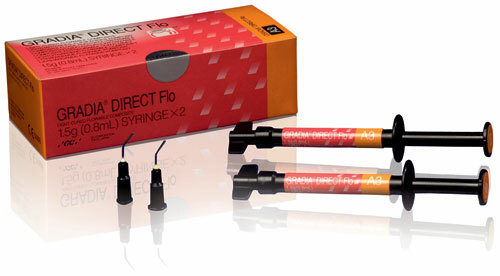 Gradia Direct Flo is a flowable, light-cured, radiopaque hybrid resin which simplifies sandwich restorations, due to proper flow characteristics and direct application from a syringe. 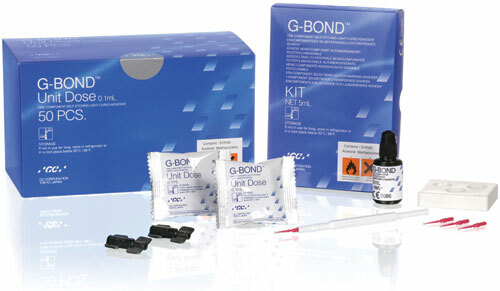 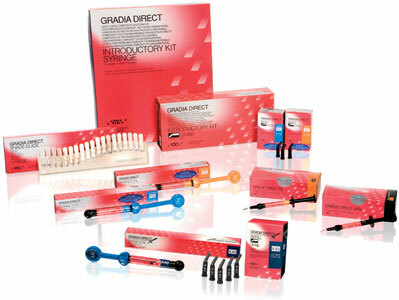 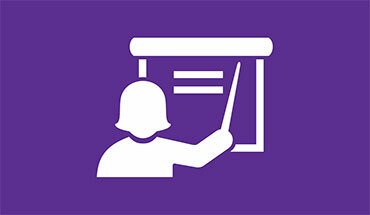 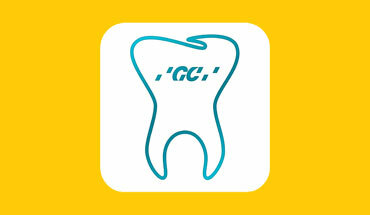 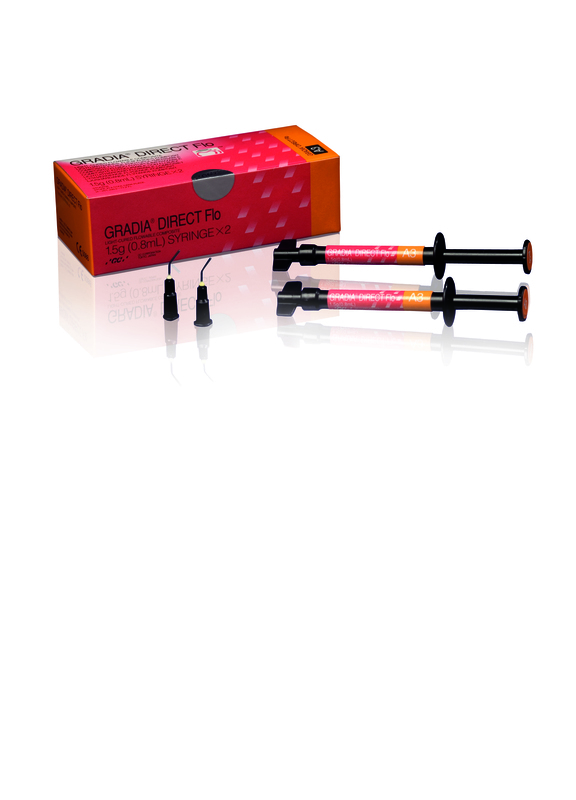 Gradia Direct Flo has been specially designed for use with Gradia Direct. 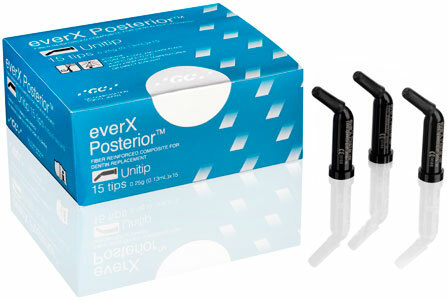 Its shades are a perfect match to the colour concept of this easy to use and highly aesthetic composite.